James is originally from Cincinnati, Ohio, and received his dance training at The Harid Conservatory in Florida and later at The Juilliard School in New York City, where he received his BFA in dance. Upon graduation, he joined San Francisco Ballet, and was promoted to soloist in 2007. James was featured in the principal role of ‘Eddie’ in the Broadway touring company of “Movin’ Out,” a musical choreographed by Twyla Tharp to the songs of Billy Joel. In 2012 he co-founded DanceFAR (Dance For A Reason), an annual benefit performance and after-party that brings the Bay Area dance community together to support the work of the Cancer Prevention Institute of California (CPIC). In 2014 he received the Inspiration Award from CPIC. To date, DanceFAR has raised over $450,000 in support of their programs and initiatives to prevent cancer. In 2014, he formed a new contemporary repertory company in San Francisco, SFDanceworks. The first two seasons have played to sold out houses and the company has presented works by Alejandro Cerrudo, Lar Lubovitch, José Limón, and world premieres by Penny Saunders, James Graham, Danielle Rowe, Dana Genshaft, and James Sofranko. He has also created many original choreographic works, including three for the San Francisco Ballet School Trainee program (Means to an End, Mozart Symphony, Rendezvous), SFDanceworks (Homing, Z), Long Beach Ballet (Brandenberg), and Marin Dance Theater (The Beaten Path). 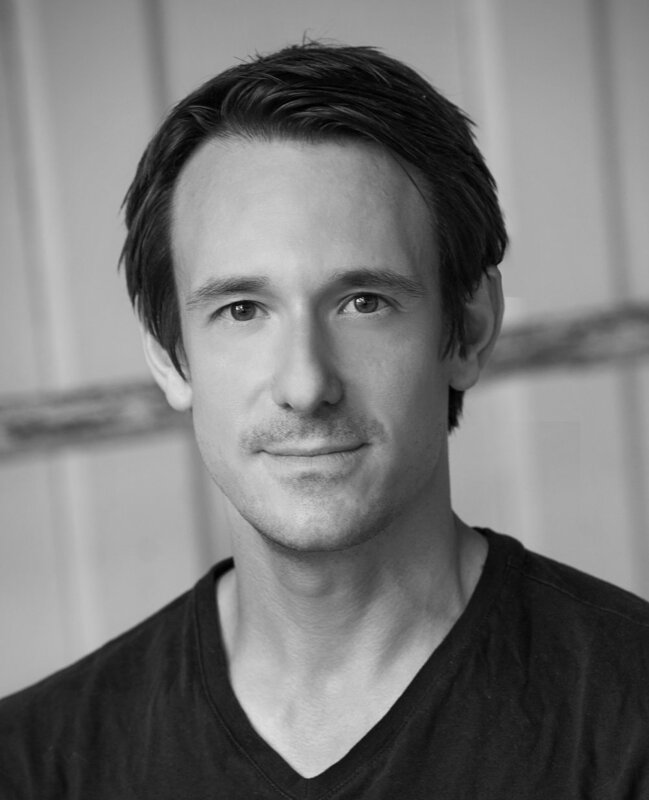 James also works as a repetiteur for Yuri Possokhov, resident choreographer for San Francisco Ballet, and has staged his ballets on Cincinnati Ballet, Colorado Ballet, and San Francisco Ballet. In July of 2018, Sofranko assumed the position of artistic director of the Grand Rapids Ballet in Michigan, while continuing to develop and direct SFDanceworks.